After reading thru 20 pages, all I’m seeing is “a great cbd for getting a good nights sleep. I don’t need help with that. I have terrible sciatia pain. 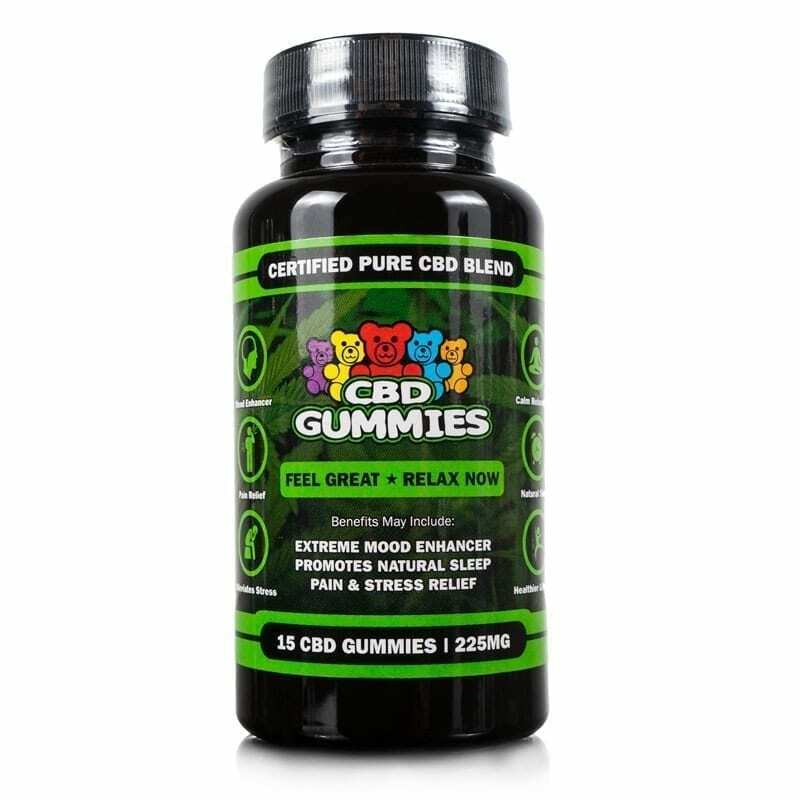 Does anybody get cbd that helps with back and leg pain??? This cbd oil is a bit better than others I’ve tried. I use it at different times of the day. It is consistent in the results, which are helping me think clearer by taking off the anxiety and nervousness. And I get a good night’s sleep on it. I am a Senior Surfer, 68, and I am so grateful to Hemp Bombs for their 2000 mg. CBD oil. All the aches and pains, shoulders, lower back, and knees have been drastically reduced! I take seven drops under my tongue in the morning and just before going to bed. My surf sessions are getting longer and surfing almost pain free has really helped me get my “stoke” back! Physically and mentally I am in a much better place. Fast shipping, superior quality product and a great customer service team. 5 stars all the way. It’s very good quality cbd oil and very effective. Use it regularly. My order arrived in just 3 days of ordering. I will be trying it out tonight. They screen all of the feed back and only put up what sounds good. So you proably will not be seeing this feed back. It’s not what it says on 2000mg almost all of my pain came back had to buy another brand. Plus they do not get back to you on refunds or feed back very disappointed with this company. 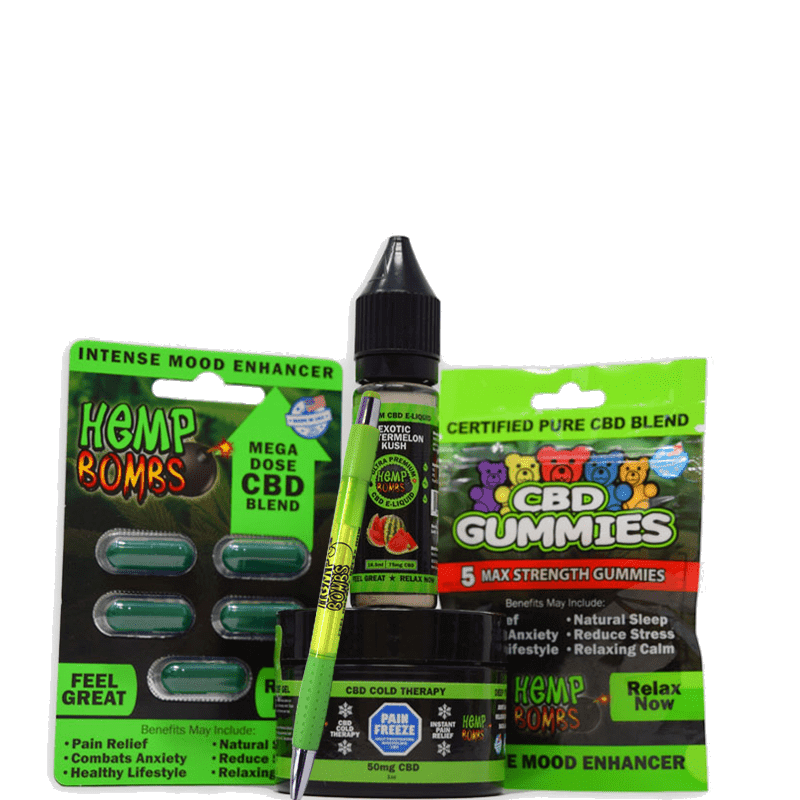 I have a lot of pain and I need high mg which this brand says it has 2000mg but very skeptic because all most all my pain cam back when I started this brand. This stuff is very expensive to be lying about the 2000mg. Take back my previous review referring to coupons not working. The 10% coupon that is offered on the website does work. I( was previously referring to coupons I found on the internet. Very satisfied ! I am no longer on prescription meds ! Relieves pain in my joints and back OMG love this stuff Go hemp Bombs ! I am happy for other reviewers but this just doesn’t do it for me like other brands. I even grew my own cbd plant from good seeds costing 25 bucks for one seed and that stuff was great. But this didn’t make me sleep better or relax at all. Good luck. I still think you should try it. My friend loves it. My husband and I have both been taking this oil for approximately a week. So far, the pain in his knees has decreased, my anxiety has calmed down, and my knee feels significantly better! I was on the fence about spending so much, but am so glad I did! Thank you! I like the Peppermint Oil but I’m not a fan of the Watermelon flavor. Tastes like fake watermelon. I have MS and I’ve been using this oil for last 4 weeks now and I’m completely blow away so far. I have major sleeping issues but this oil helps me actually sleepy and I have so much energy. This might be tmi but because of MS I have chronic constipation but this oil has helped with it. I cannot thank you enough. My wife completely sold me on the idea of Hemp Bombs. I used to use Koi but wasn’t a big fan of their shipping so i started ordering my oil from here since my wife swears by the company. I didnt want to waste my money on the 300 MG oil because I need something strong like this one. This still is a life changer for me. I have chronic hip and pain, I take this oil in the morning and the relief lasts all day. I only take a few drops because a little goes a long way. Moral of my review? I got 2 for you, listen to your wife and buy Hemp bombs. 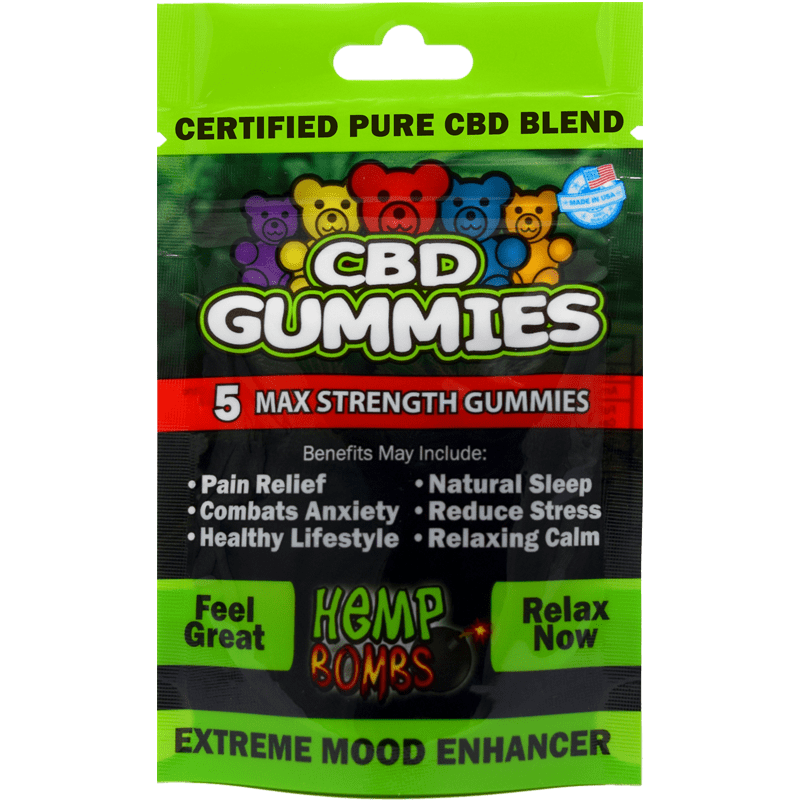 My daughter introduced me to CBD because she has a co-worker that has anxiety attacks as i do and it worked for her. So after much research I decided to give it a try for my anxiety and my anxiety attacks. I had open heart surgery August of 2017 and then a knee replacement march of 2018. So after the surgeries I was very depressed and had terrible anxiety. My thoughts were going none stop with no shut off switch. Worried about everything! I have been using the 1000mg oil under the tongue 1/3 dropper at 9:00Am and 9:00PM. I started feeling results on day two. I had a very small headache for the first 4 days and used Tylenol and it stopped it. Day 5 no headache. I am now done with day 7 and I never expected the results this has given me not just for anxiety and depression but overall health. I could not take pills to lower my blood pressure due to side effects to at least 18 brands of pills. I have been checking my blood pressure two times daily and I can’t believe it has come down. It used to run on average 160 over 95 with a heart rate of 90’s. It is now at 135 over 85 on average and my heart rate is 84. I feel so good!! I am working in the yard and going places and not worrying. I am a 56 year old male and I have suffered from anxiety and depression since my mid 20’s. This is the best I have felt since then. I am on Xanax and I am now forgetting to take it because I do not have that anxious feeling. So my doctor and I have discussed starting to taper off slowly from the Xanax and have started. My mind is not in overdrive thinking now and I feel like I am looking at things realistically and not just worrying all the time. I have more patience also. When I started taking the CBD under the tongue I honestly thought well I will try the snake oil expecting no results. After the first couple days I did order 1000mg e liquid since I vape and I use it three times a day. I take three hits off my sub ohm tank and hold it in for 10 seconds at 11AM, 4PM and 9PM. With my years of issues with my health I had lost hope and I think my daughter could see it getting worse. I have thanked her over and over. My family and friends are looking at me strange in a good way. They are not used to me being positive and energetic and they have asked if I switched medications or something. I have been afraid to go places and now I purchased two tickets to a rock concert for June 30th and I am excited!! It has been years since I have done anything like going to a concert. if you have anxiety, depression or other issues give this a try. Just take it and forget about how you feel. I know most people will feel better with time. Maybe right away or maybe two weeks. I must say Hemp Bombs are one of the best companies I dealt with when trying to decide who to buy from because it is very important as there are companies poppin up and you do not know what your getting. 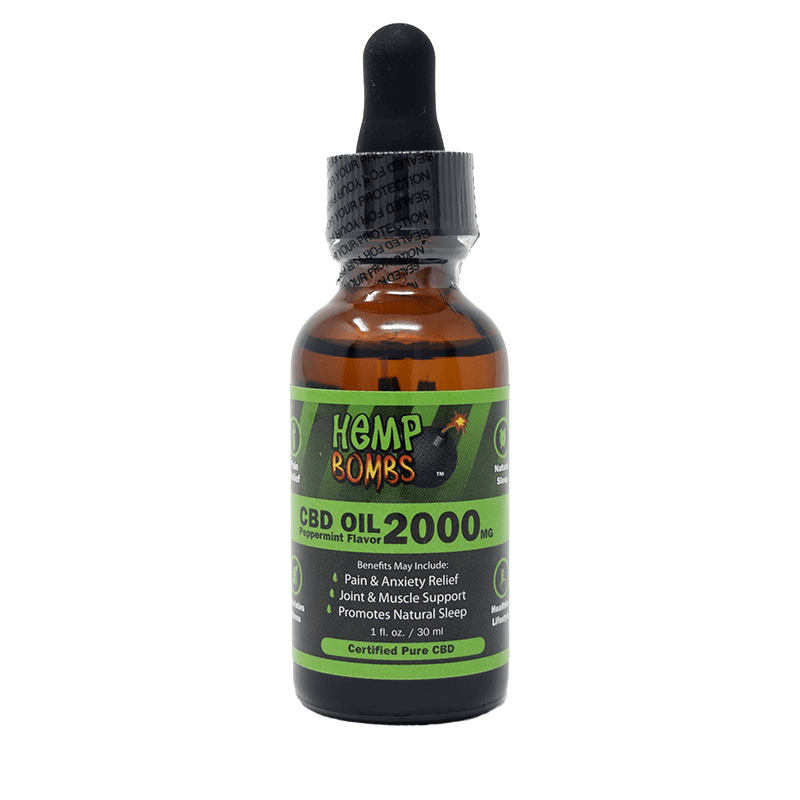 Hemp Bombs your getting top quality CBD. Great quality compared to other brands I’ve tried. Watermelon flavor is mild and pleasant. Strength gives a relaxation similar to a muscle relaxer for me, so it’s great for pain management. Thanks for the quality product! unexpectedly this stuff works. i no longer feel super pooped in the morning. i sleep better and wake up feeling awesome. I am SHOOK!! If you need help with sleeping, this is for you. If you have anxiety, this is for you. If you have pain in your hips because of your years as a dancer, THIS IS FOR YOU!!! I cannot stop recommending this product and I never will. You earned a customer life! This stuff is the REAL DEAL. I can tell it’s really potent and 2,000 mg will last me a long time. I use it for chronic depression, and while the oil makes me feel relaxed, I finally have more energy and motivation to move around and get things done. I’ve been using this since October and it’s awesome. It really takes away the discomfort I have in my neck, it’s like a tightness. The pain is way less. i haven’t sleep well since my mom died back in 2011. i’m finally sleeping again.5 stars. So happy! I was able to buy the oil at 27% off retail with a coupon code I got in an email. I bought three bottles of peppermint and one watermelon. Without a doubt this is the BEST cbd oil on the market. Just bought it again. Been using the 2000mg for months now with great success. Next time I’m going to try the 4000mg version. Great product! I can’t see a time that I won’t take this oil daily. Thank you. Used to be a 300mg oil user then bought the 2000mg oil. Big difference. Now I only use one dropper and it feels more potent than the two droppers of 300mg I used to take. Very affective. After reading all the reviews on here I decided to your cbd oil b/c my hands, wrists and forearms have been really bothering me for years. I’ve tried a million different things for it. My package arrived quickly – 3 days after placing the order. I took 2 dropper fulls of it and It almost immediately made me feel like dozing off. NICE! But, the best part is that the pain in my hands and arms is much reduced. Thanks an awful lot Hemp Bombs. Never slept so well. Thank you Hemp Bombs. 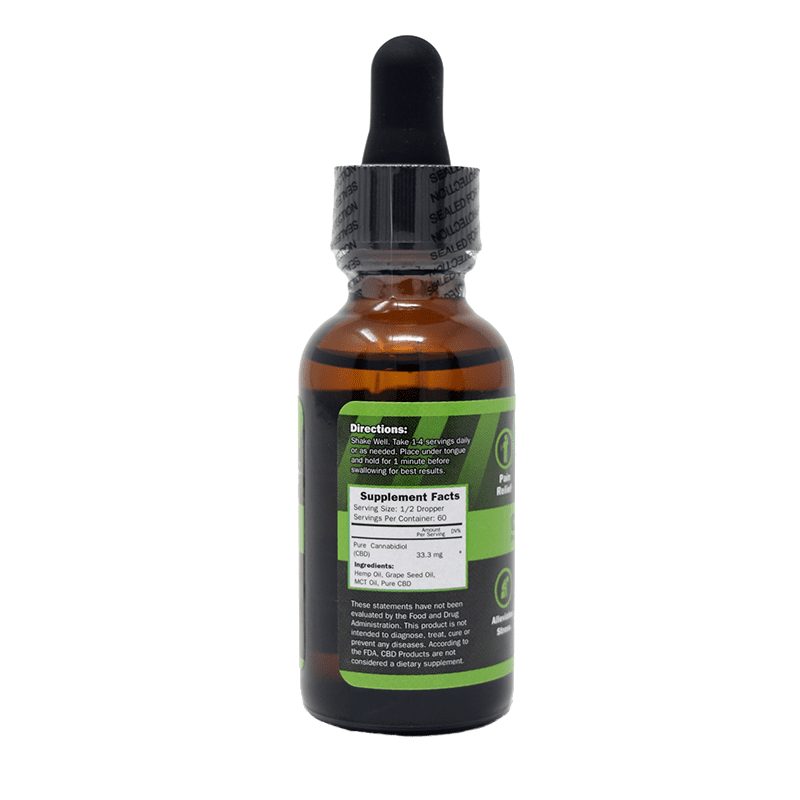 Great cbd Oil. I started using it when I bought the bundle package so I could try out some of your products. It really relieves deep down pain. i just made another buy for the cbd oil. It isn’t cheap, but I sleep well while using it so I feel it’s worth it. gotta get my beauty sleep ya know. 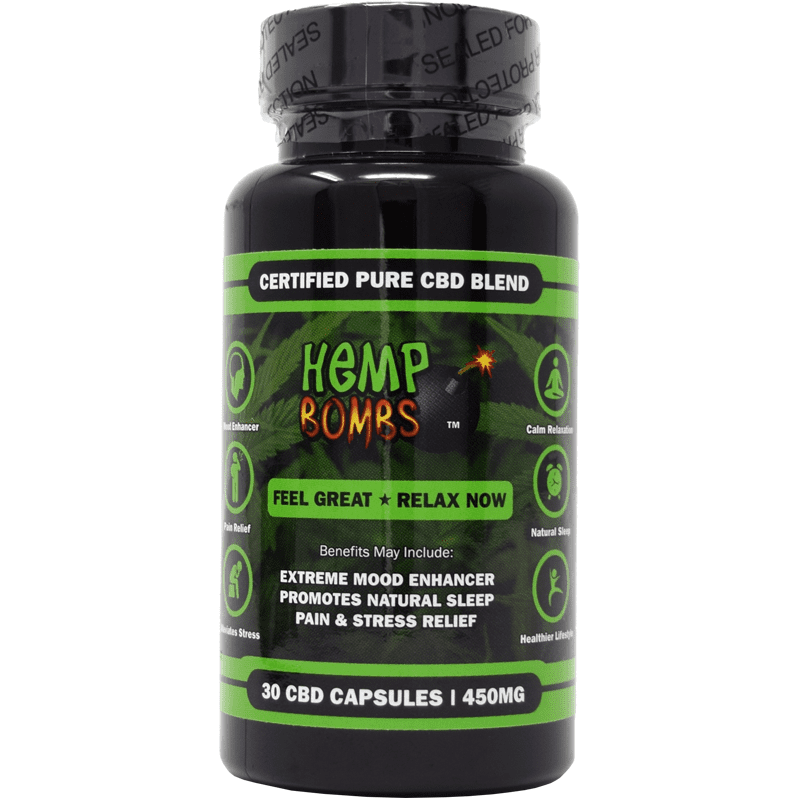 I am not a fan of pain killers but I am big fan of Hemp Bombs cbd oil. So much so that I no longer take any pain pills. Thank you! As a regular user of your cbd oil, I can say wholeheartedly it works like magic as a sleep aid. Not only to fall asleep quick, but to have a full, restful night of good sleep. Just placed my order for the 2000mg oil based on the reviews. Can’t wait until mine arrives. Doesn’t mix well with much. The flavor is minty. Take it straight or not at all, IMO. I wish there was another option besides the Peppermint flavor. It’s good, but doesn’t mix well with a lot of stuff. Forget the CBD Capsules, this stuff works much better. For sleep, any way. I have tried all the mg’s except the 4000mg. I probably should because this is definitely my favorite. I keep it on my desk at work. Haha! So many people ask me what it is when they see me take a dropper full. I always tell them that I take it for stress cause this job is so stressful!!! Lol!…. not really.. I tell them that I take it for pain and then I get to tell them about your company. Hey, how about getting paid for marketing? Maybe free stuff?? 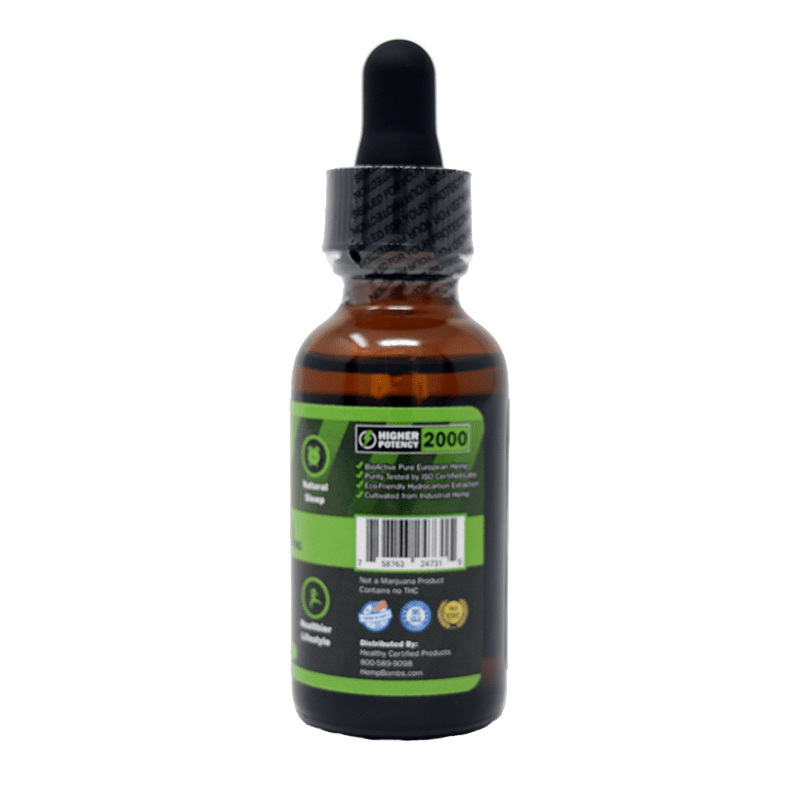 Very high quality cbd oil. You can tell by the way it makes you feel. Lots of others are watered down or don’t have much cbd in them. This is the real deal. I can take this during the day at work. I sit at a desk all day and sometimes my back starts yelling at me! this really helps! I dont get sleepy like I Thought i would. I sure wish you would come out with a new flavor though. I dont like the peppermint very much. I have to say I was skeptical since it has CBD, but after a few days of taking it I’m a believer!!! I suffer chronic pain related to several diff. injuries. Your CBD oil has been incredible! I take 1 dose mixed with orange juice twice a day and my pain has been much better. I’m sold and I’ll purchase again. Not a miracle worker but appears to be helping. Been using this for about 25 days, because my neighbor said it might help with my knees. My knees are definitely better but the pain isn’t completely gone. I’ve been using 1 dose a day, I’ll try 2 doses. EXCELLENT! I use this as a replacement for Extra Virgin Olive Oil and the oil helps with my shaking/tremors from my Early On-Set Parkinson’s. Although I was skeptical, I tried this product and it works fairly well to relieve my shoulder pain. I add it 2 drops to vegetable juice & drink it. I like the taste of the oil, it’s peppermint and refreshing. The oil relieves the pain and that’s exactly what I wanted. This product helps tremendously with my rheumatoid arthritis pain so I can’t complain at all. Within an hour of using it, it works instantly. I’m spreading the word. I’m only 28 years old with degenerative joint disease and I refuse to rely on pharmaceuticals. Though I’m not a fan of the taste of the oil, I’m loving the results. This stuff is absolutely amazing! I will NEVER use anything else again. If you want to sleep you found the right oil! I did extensive research before I purchased and realized that I took way too much the first time I order 3 months ago. So I tried again and within an half hour it was my bed time. I’ll update again if you want. Thanks again. I’M ON MOOD STABILIZIERS AND ANTI-ANXIETY MEDICINE SO I DECIDED TO ADD THIS OIL INTO MY DAILY ROUTINE. I TAKE THIS 2 -3 TIMES A DAY UNDER MY TONGUE AND WITHIN LIKE AN HOUR I FEEL MOOD COMPLETELY STABILIZED. I LOVE THE TASTE AND I KNOW WHAT THE INGREDIENTS ARE UNLIKE MY PHARMACEUTICAL MEDICATION. WHENEVER I FEEL LIKE I NEED IT TAKE IT. THE ONLY DOWNSIDE IS THE PRICE BUT I HIGH LY RECOMMEND IT. Hemp Bombs strikes again with another fantastic product! I started using the syrup but decided to give the oil a try and i’m very impressed! This oil has helped with my arthritis and even with my severe allergies. Love this stuff! My wife and I use your CBD oil for a number of reasons and was super impressed with the everything from the quality, strength and taste. We recommend this to friends every chance we get and will order again for sure! I LOOOOOVE THIS OIL! Great value for the quality!!!! I’m constantly on my feet because of my job and take public transportation everywhere, this OIL has done so much for me and my ability to do what I need to do on a daily. I can’t wait to reorder because I love it and the fast shipping!! Your 2000mg cbd oil is working perfect for me. Totally satisfied! Thank you Hemp Bombs! I just ordered the 2000mg! I’ve been using the 300mg and felt I needed to try a more potent dose. Absolutely LOVE your oil! So happy to see you have higher doses now too! i was using the 600mg oil. I wish that you still had it available! I was used to that one. I tried the 1000 oil and was convinced to try the 2000. I think that I used too much because I got a bit of a headache. So I have pulled back and use less now. I dont know why, but I still like the 600 bottle the best. putting this in my coffee in the am. Just got it though, so I will let you know! I have rheumatoid and psoriatic arthritis disease. I take the liquid and it helps with sleep and daily pain/stiffness. Thanks for a great tasting product and one that works so well. This product is great. I got it for my father who has stage 4 colon cancer. It has eased his systems, helped him to gain weight, allows him to sleep better and he’s smiling again!!! Making life more easier during this terrible time! EVERYONE NEEDS TO KNOW ABOUT CBD OIL!!! Thank you from the bottom of my heart!!! We’ve tried countless oils, lotions, pills and gels. Our son suffered a brain injury, he is legally blind and has seizures. He’s been in pain a lot lately and after one dose he’s giggling and smiling again. We’re all grateful. Started 2 weeks ago and its worked great. Two droppers of this on my way to work and I’m golden. Taste is refreshing. This isn’t as good as some of the other brands I’ve tried. I use this along with other medications to help combat a rare cancer I was diagnosed with last spring. I appreciate your team and the hardwork. Makes life bearable. A friend told me she was putting a few drops of this in her smoothies to help with her pain and it was working wonders, so I ordered some to try… I haven’t had the same results, but it has a nice taste. Glad my friend is able to feel better though! Great for pain relief! Works better than pain pills and easier to take. We like the peppermint oil, we sprinkle it on salad and mix it in. Best Hemp oil on the market, IMO. Zesty peppermint taste and doesn’t have side effects like others. Has really helped me get into more REM sleep. I wake up totally refreshed. Sometimes even before the alarm goes off. The oil works wonders for my chronic joint pain. Been using it under my tongue. Love it. Love your peppermint oil. I just add one drop to my orange juice in the morning. Gives it a nice taste. The Peppermint flavor is really nice. This is a fantastic product. I have found that it mixes well in almost any liquid. Not overbearing at all. Read all the reviews of your hemp oil. Tried it and it did not disappoint. It’s really potent with a nice peppermint flavor and tones down my back pain. I think I’ll try your pain rub stuff in conjunction with the oil and see how that works. OMG this is potent stuff. I’m extremely impressed how well it works. The peppermint flavor is strong and powerful. A plus is that it makes my mouth smell fresh! Great quality product. Just what I was looking for. I bought your oil because I heard good things about it. Glad I did. It works. Love this oil! I bought the largest bottle you sell. Helps my mental health. Pleasant tasting peppermint flavor. A couple of drops under my tongue does it for me. Helps me relax and sleep better.